Bristan Commercial Vandal Resistant Fast Fit Fixed Shower Head - Chrome. 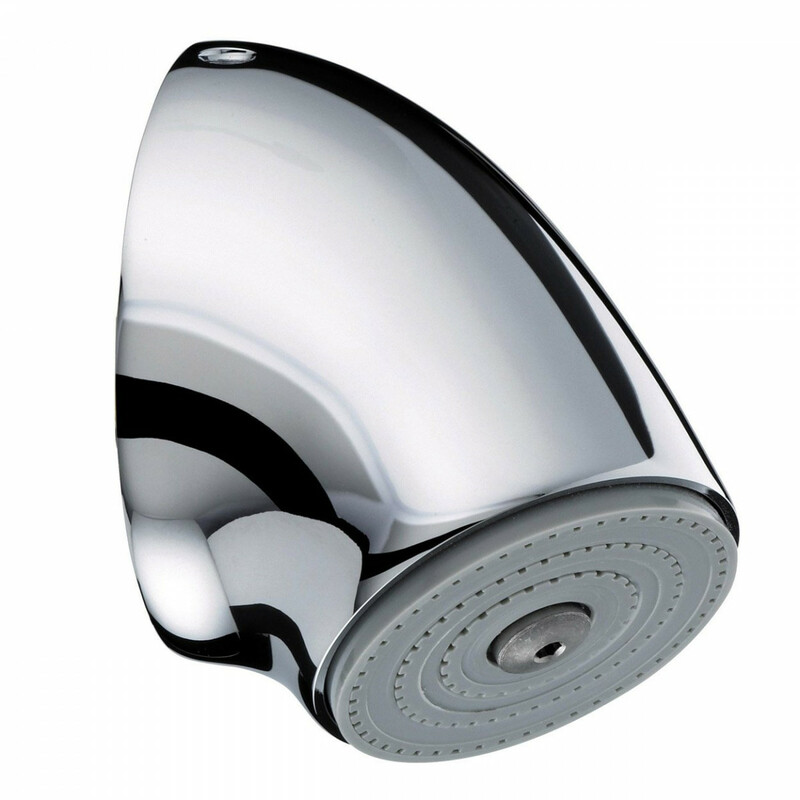 Easyfit fixed shower head with tamper proof fixings, anti-rotation system, and a polished chrome finish. Perfect for the modern bathroom, this shower head comes supplied with a 1 Year Manufacturer's Guarantee.